If you’re an investor in L.A., chances are you’re compiling an impressive multi-family real estate portfolio in Echo Park. While steady owner-occupied home sales continued in the month of August, it proved to be another sensational month for Echo Park investors who eagerly scooped up units. 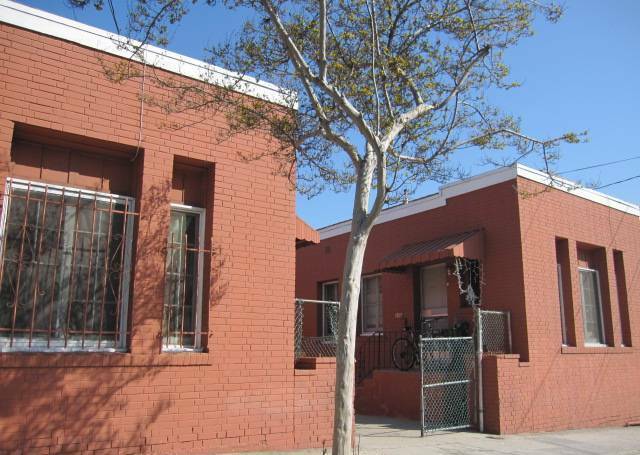 An 11-unit on Alvarado sold for a meager $650,000, or approximately $59k per unit. On the trendier, north of Sunset side of Echo Park, 2 units were a bit costlier. A duplex on Mohawk sold for $715,000. A bit rare, but no condos were sold for the month. At a modest 944 square feet, the cute bungalow on Glendale proved better than a condo. It sold for only $195,000. For information on current inventory of Echo Park homes, condos, and income units, feel free to contact Jovelle Narcise at (213) 718-1110.